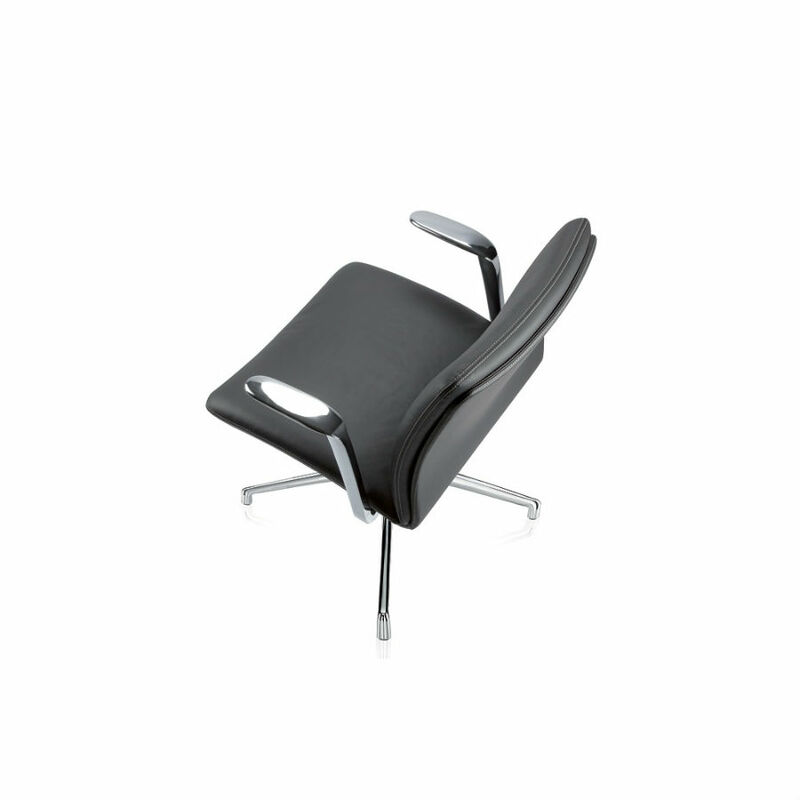 The smooth, organic curves and sprung frame of the Tokyo chair guarantees a relaxed sitting experience. 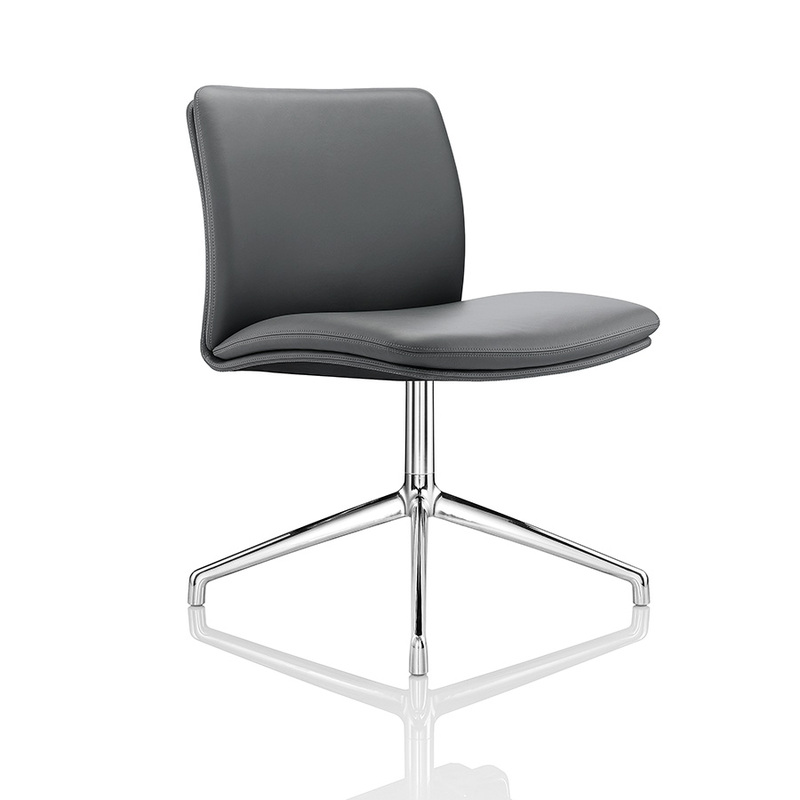 The soft padding adds extra comfort, while Tokyo chair’s fine seam patterned upholstery and striking sleek chrome arms demonstrate the hallmarks of Boss Design. 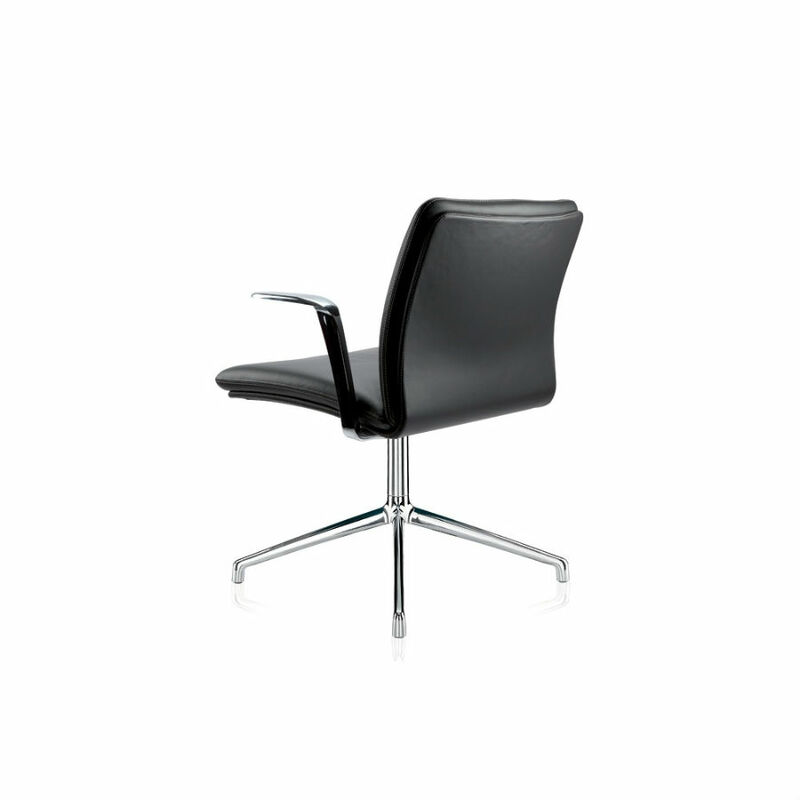 With a polished aluminium 4-star swivel base and glides for hard or soft floors, it is a sophisticated choice for any boardroom, contemporary meeting area or executive office. Tokyo upholstery looks stunning when specified with the optional quilted stitch detail on the seat and back.